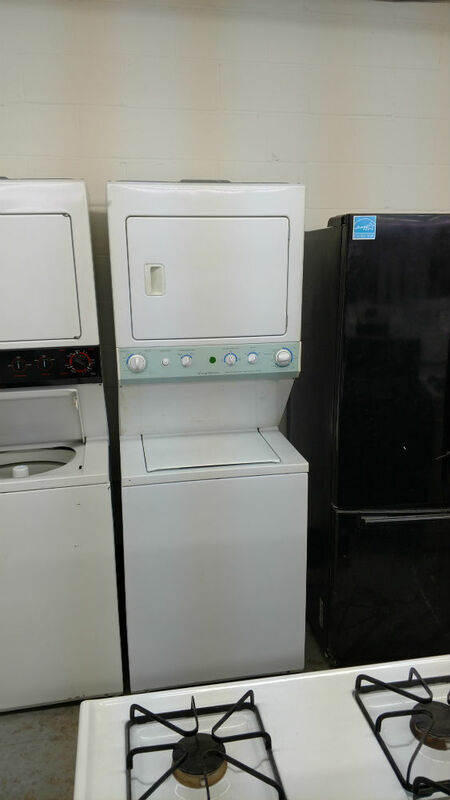 Maryland Used Appliances has a wide selection of used dryers and washers by the worlds’ leading manufacturers. 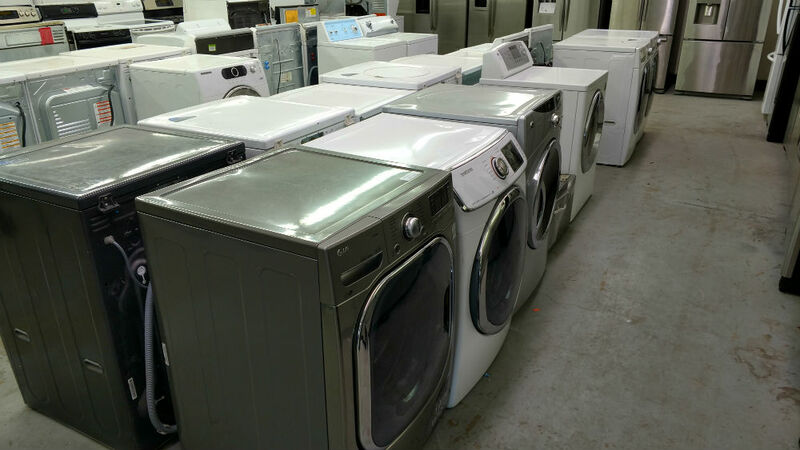 With our competitive pricing and reliable delivery service, we are one of the best used appliances stores in Glen Burnie and Annapolis area. 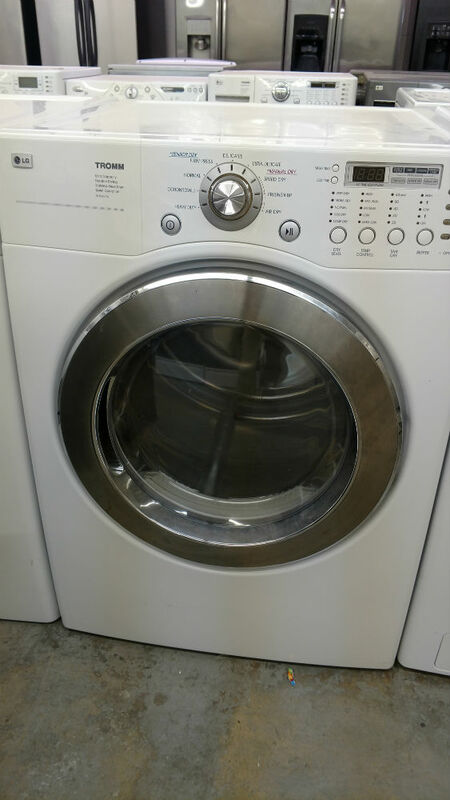 Size - We have different sizes available to suit our customers’ needs. 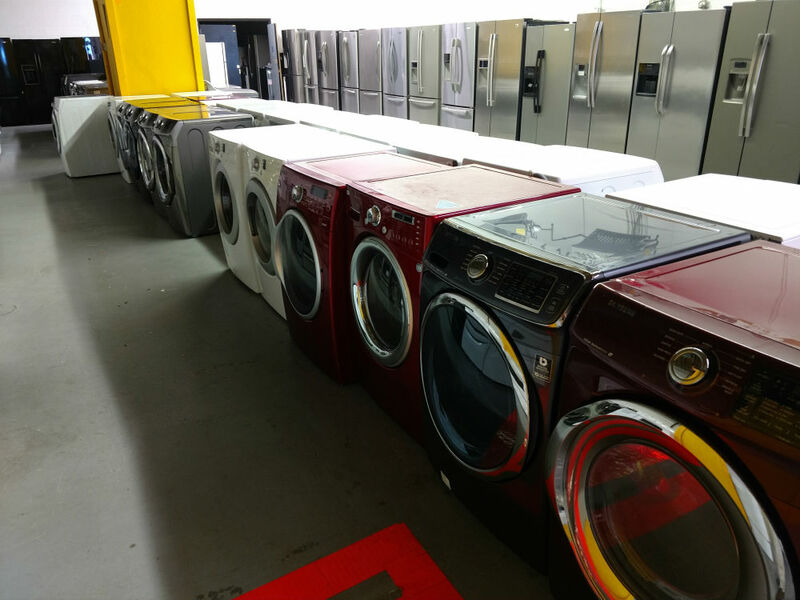 For limited spaces, you can get smaller models or the stackable types of dryers and washers. 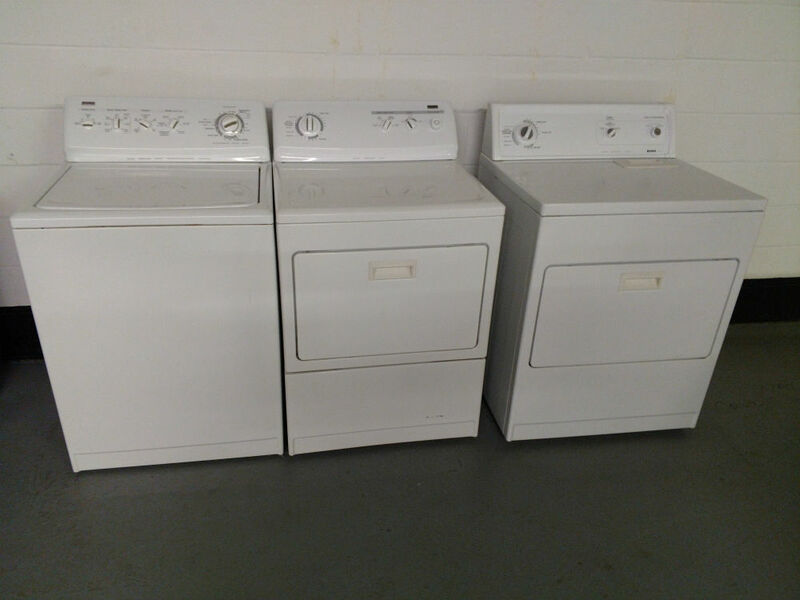 For people who want to get something bigger because they have more wash load, we also have the larger models. 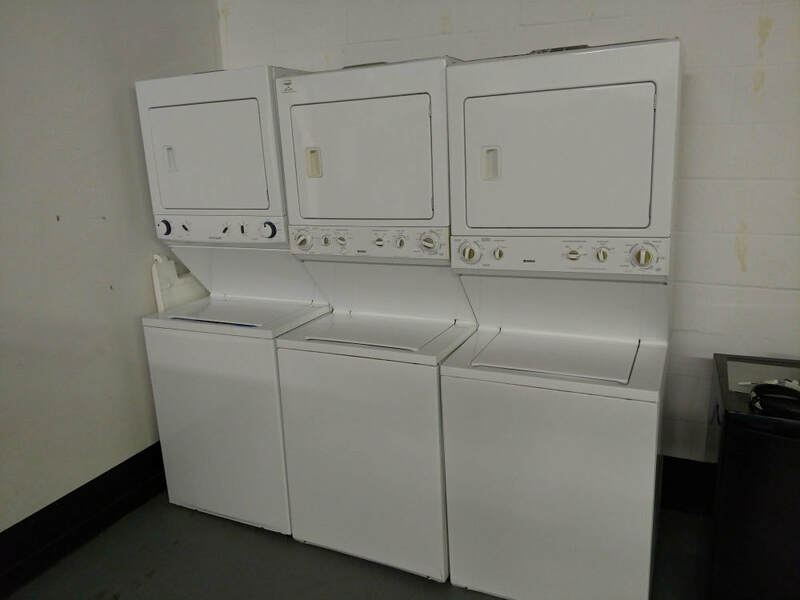 Some customers who wanted to make sure they purchase the right size even brought along their bed covers to see if they fit into our washers and dryers. 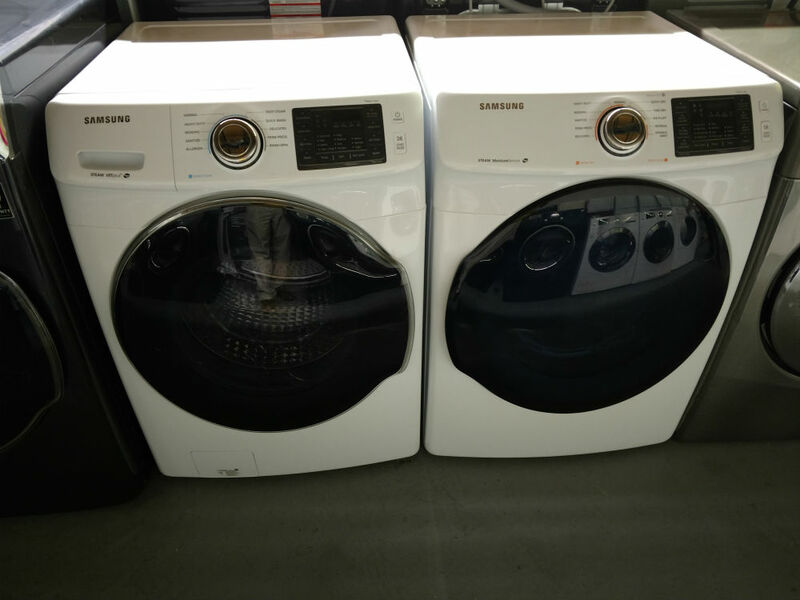 Maryland Used Appliances showroom is located on Azar Avenue in Glen Burnie, Maryland. 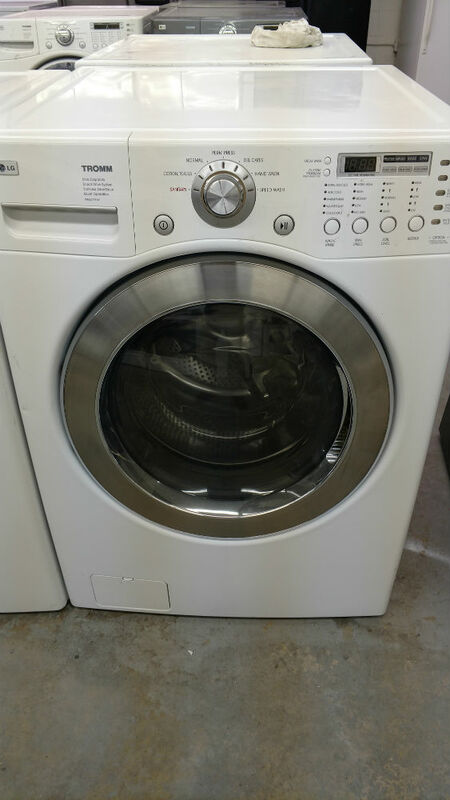 Please click on the Contact Page for more specific directions since online maps don't show us accurately.